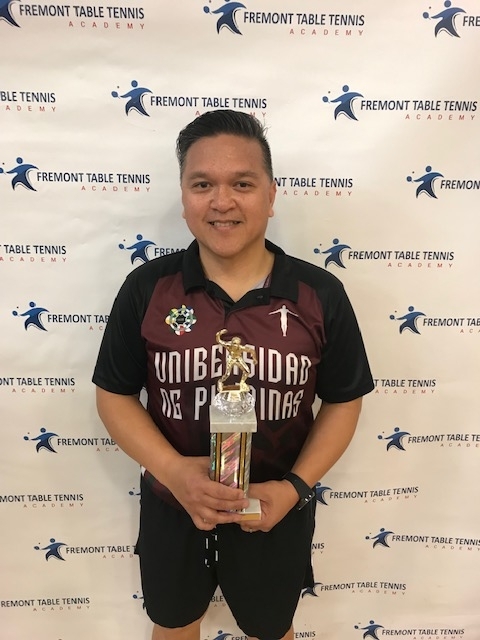 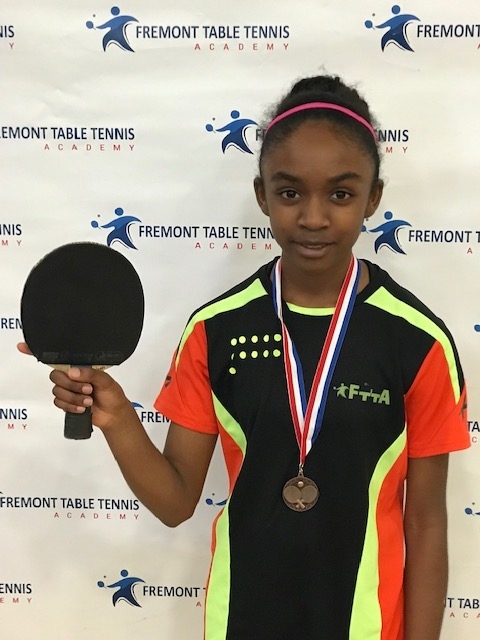 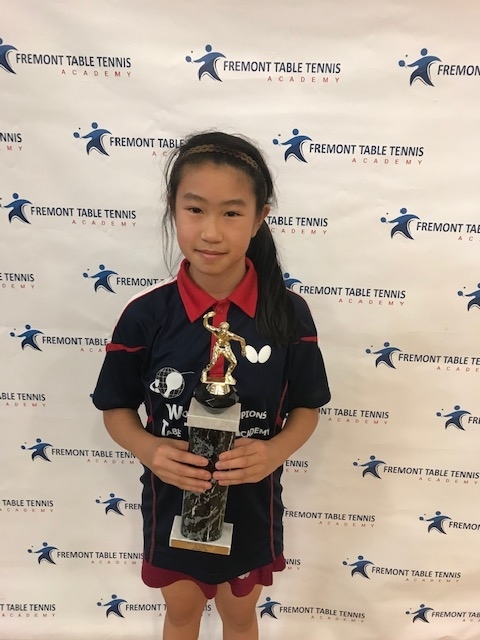 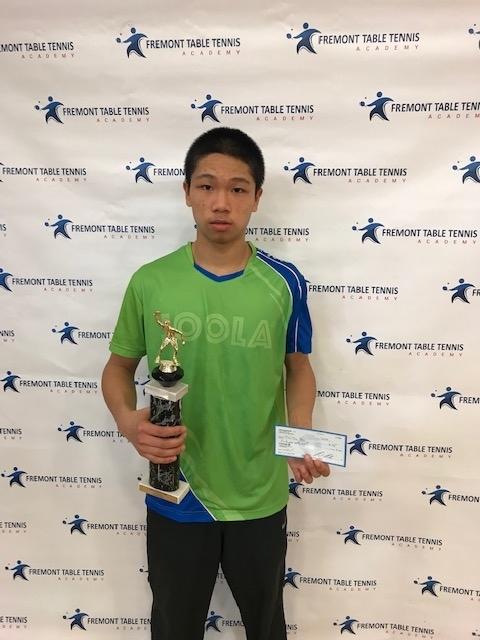 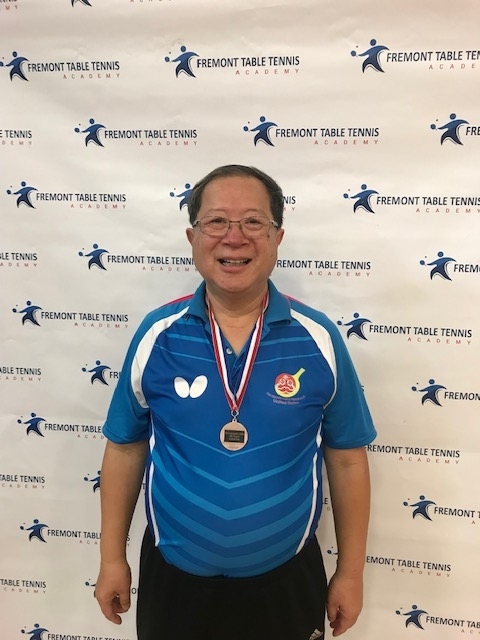 The 2019 NorCal January Open took place at the Siliman Center on January 27, 2019 with over 70 players battling it out in about 20 events. 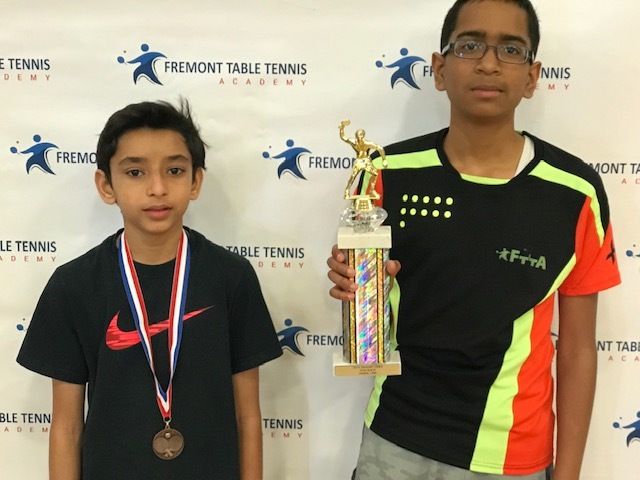 Trophies were given to the 1st and 2nd place finisher in each event and medals for 3rd/4th place. 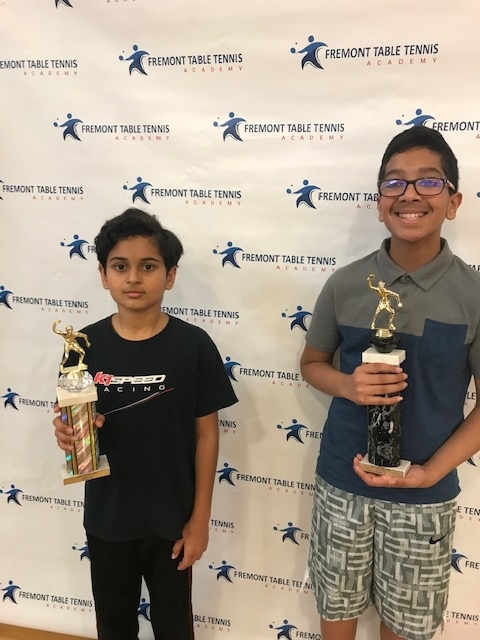 There were rating events from Under 50 to Under 2500 as well as age events from 8 years and under, 10 years and under, 14 years and under, and seniors 50 years and over. 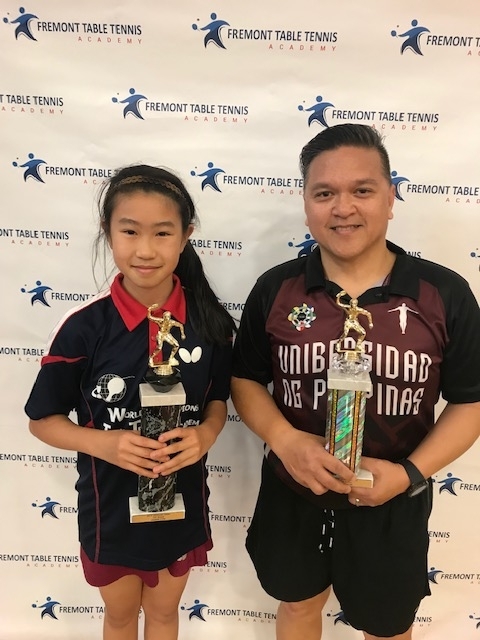 The next tournament will be on Sunday, March 24 at the same venue and look out for another fun team tournament on Sunday, May 19! 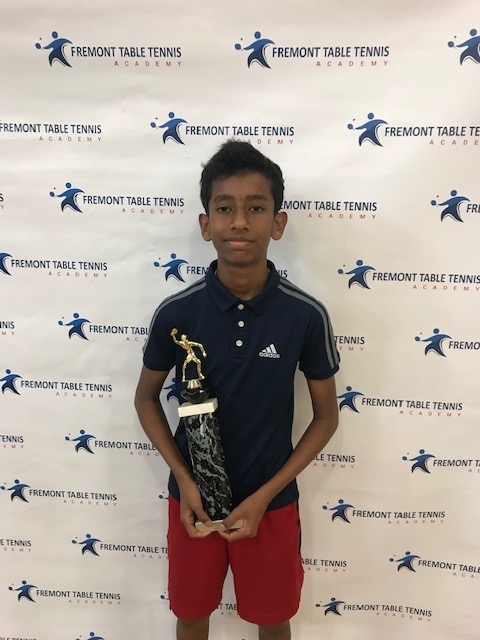 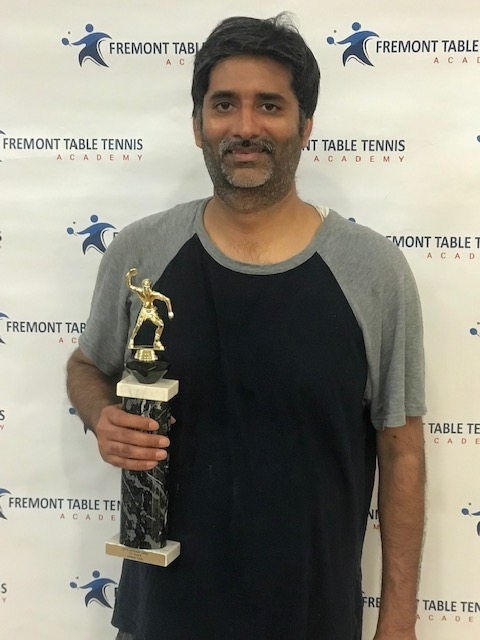 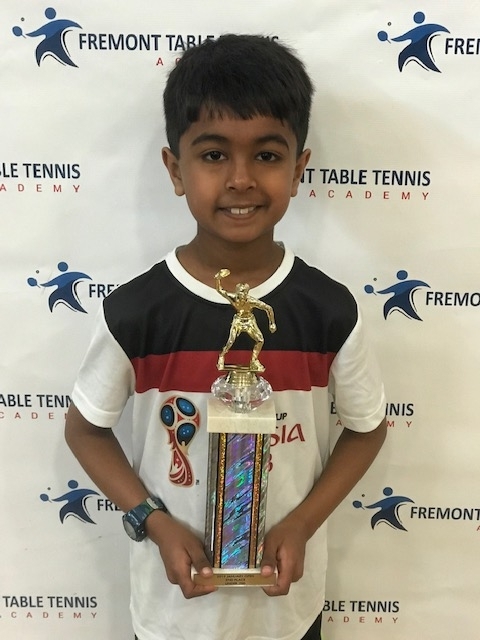 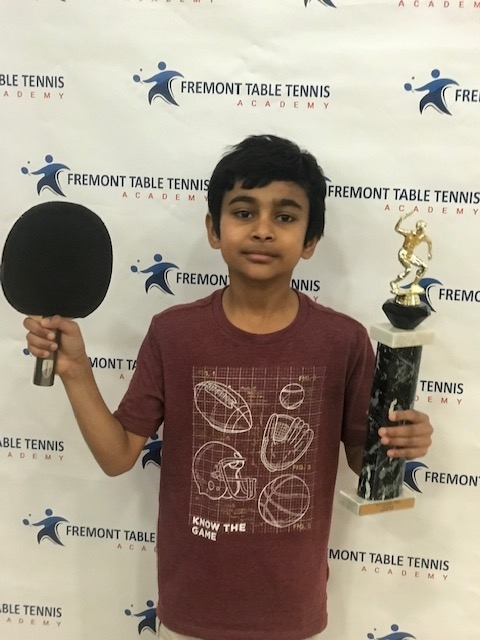 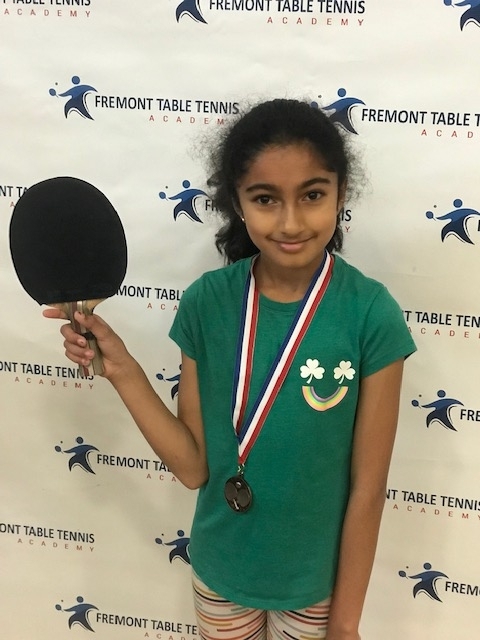 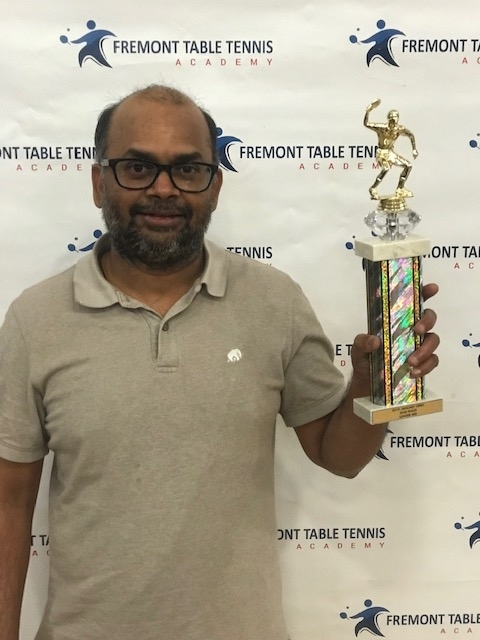 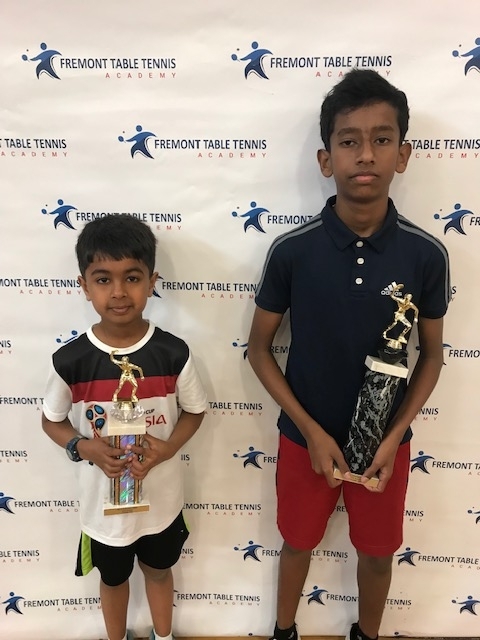 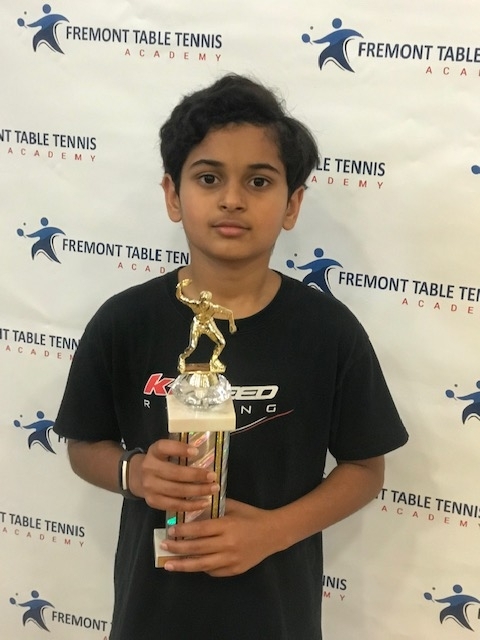 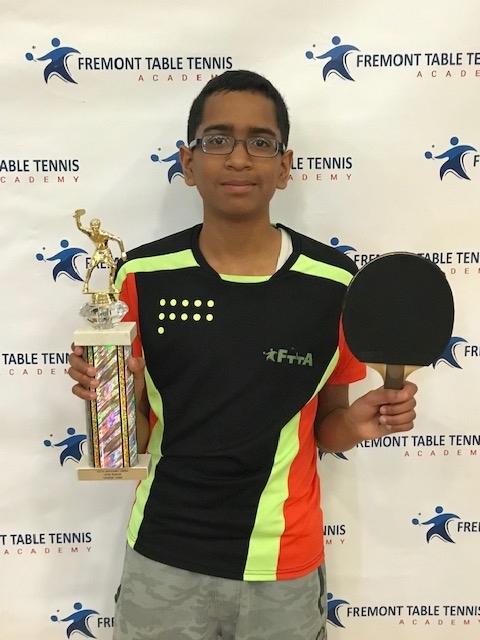 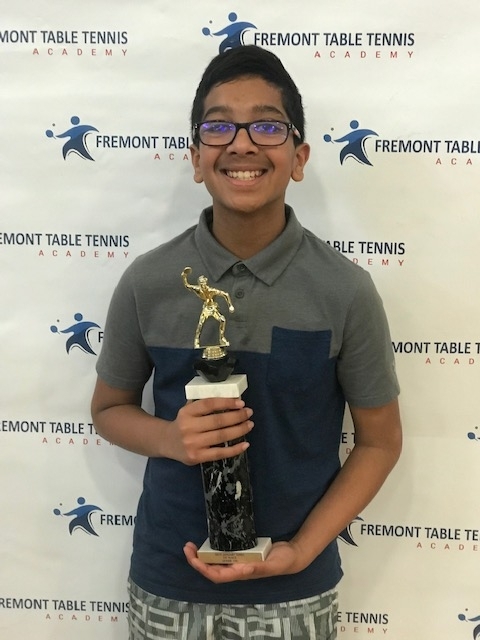 Aditya Venkatraman who was the only player with two first-place finishes as he won the Under 700 and Under 900 as well as 3rd place in Under 500. 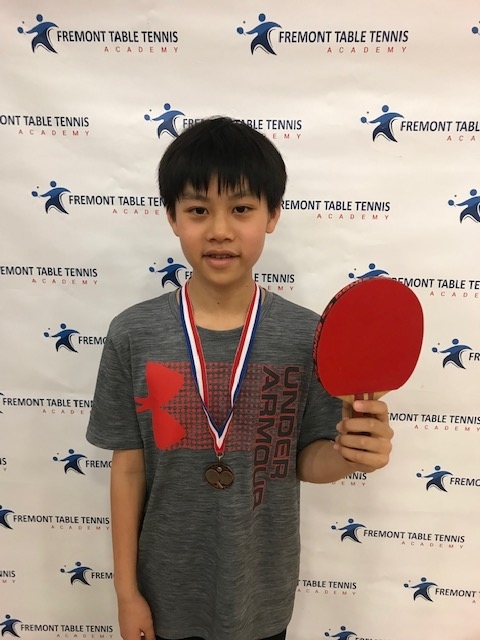 10-year old Ryan Chen was the only player to place 3rd or better in 4 different events. 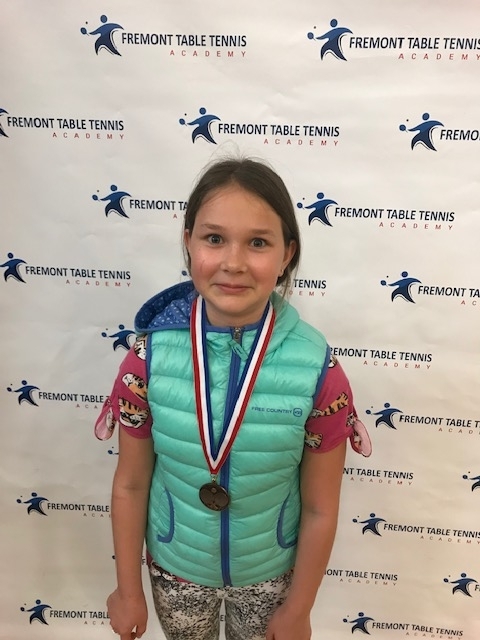 A nice surprise was the father and daughter duo of Misha and Elizabeth Sushchik both winning medals in the Under 2100 and Under 50 events, respectively.